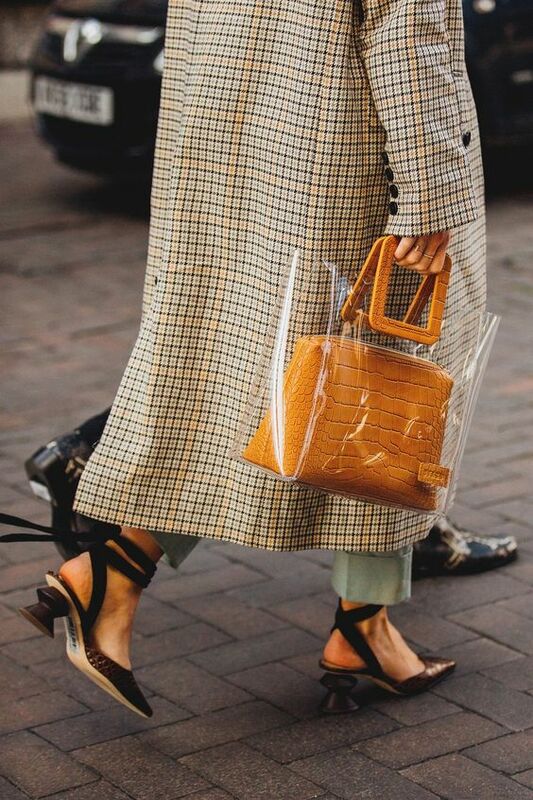 Clear Handbag Trend To Carry This Spring – A transparent handbag isn’t necessarily the easiest accessory to pull off. 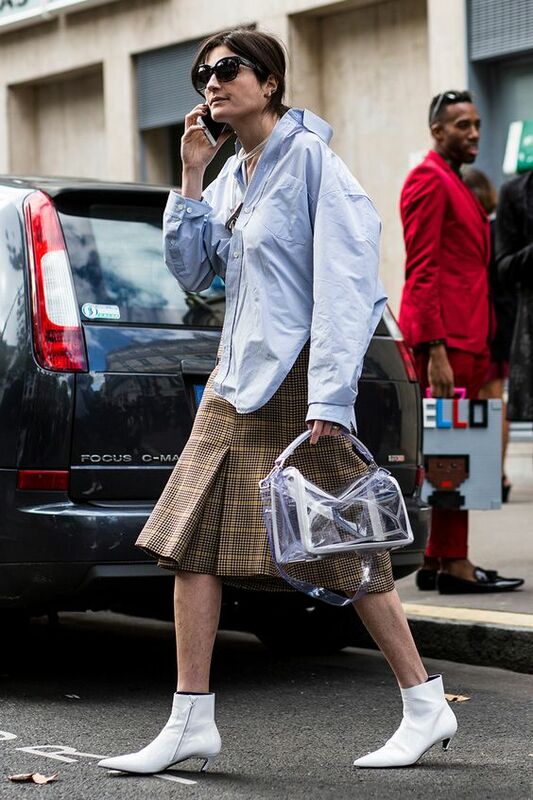 It puts all your stuff on display rather than stashing it away from prying eyes, for one. 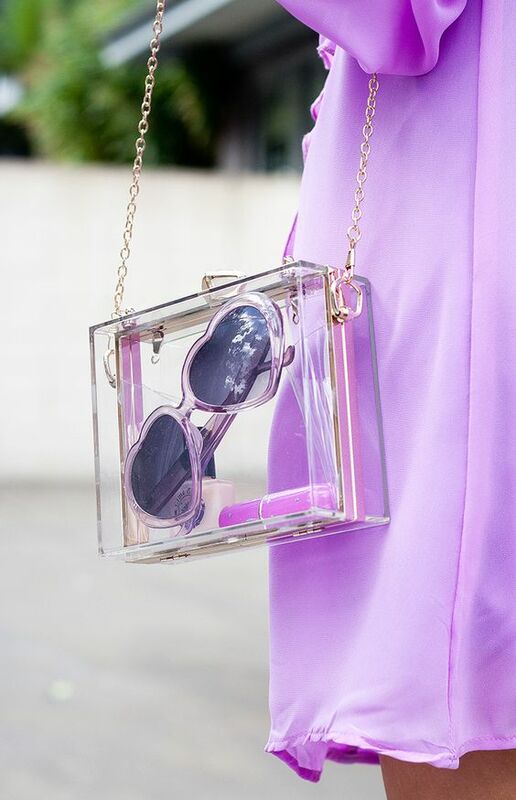 From clear plastic totes to lucite clutches, what’s cool now is a bag you can see right through. 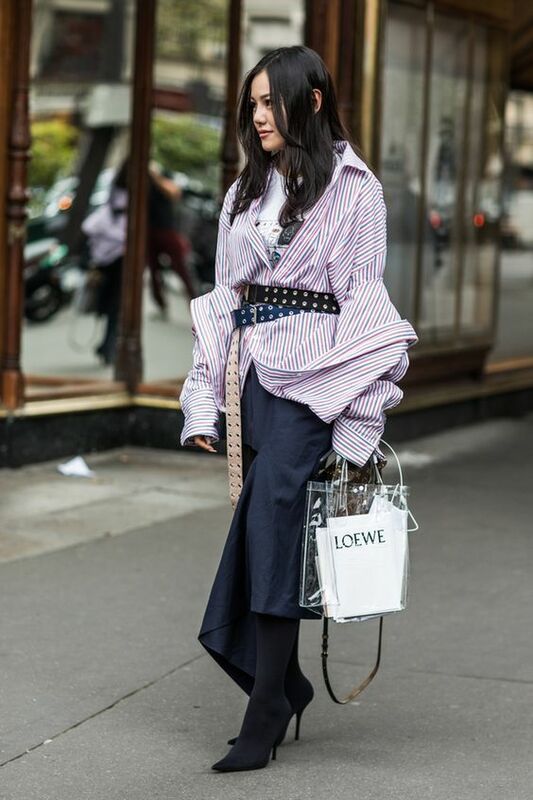 Calling all trendsetters, the hottest bag to hit the street style scene is one that leaves little to the imagination. 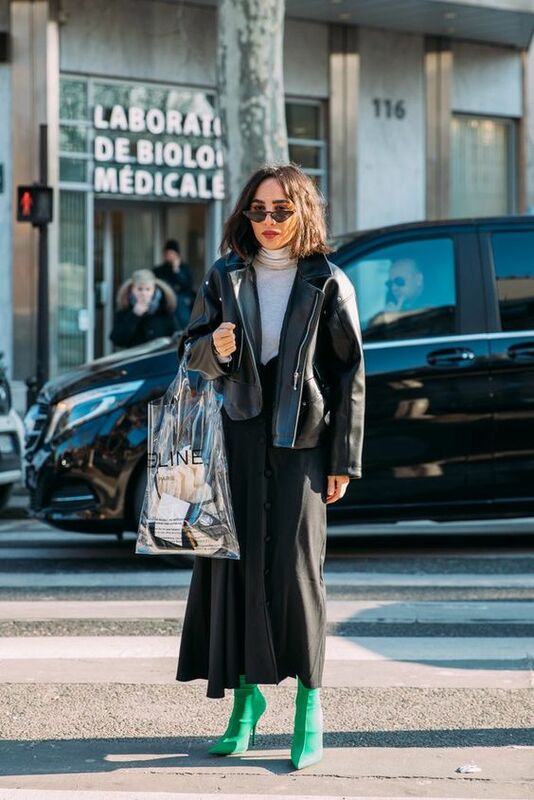 Fashion people tend to choose what they tote strategically: cool cell phone cases, fun pouches, trendy sunglasses, and cosmetics with pretty packaging tend to be favorites, along with the invites to whatever shows they’re hitting next.